Siafu Platform is a digital agency based in Ukraine. We are excited to offer you all benefits of our assistance. We provide our services since March 2015. We specialize in CMS management, Data entry, Content management and Web research. We have 43 members working in different departments. Siafu Platform provides full assistance on different CMS, such as WordPress, Magento, PrestaShop, OpenCart, Drupal, and client’s custom CMS. Siafu Platform has a big experience in this field. Data entry takes a lot of time. We can do researches and fill the data professionally for you. It can prominently simplify your office routine. We are able to handle data entry of various forms. Information is what we work with. We can find and manage it according to your preferences. From now on, you can be sure about the content for your website, blog, etc. We can also create unique content for your special needs. Our team provides highly cost-effective Web Researches of high accuracy and quality. We work with Import.IO, ParserHub, Kimono, etc. Siafu Platform. What lies in the basis of our company, highlighting us among a plurality of competitors in the market? First of all, we are a strong young team that is constantly developing and progressing. Siafu Platform is an incredibly organized community united by one goal. 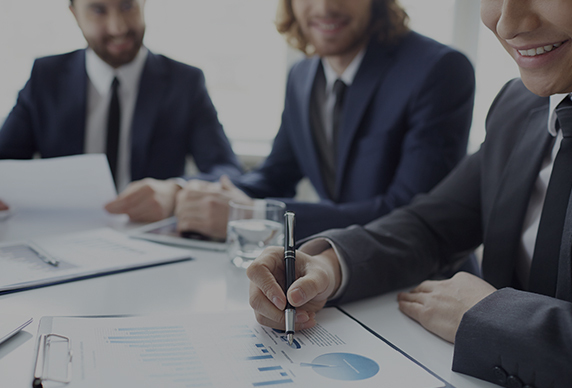 Every single member of our company is a true professional, who is ready to gain the best result for every new job. For us, our services are not just a job to be performed. For the Siafu Platform team, our job is a hobby and lifestyle at the same time. We highly estimate creativity and are constantly looking for new non-standard ideas helping us to reach our goals. We have a special Quality Control department which allows us to be sure in our results. Thus, the customer always receives a high-quality product that keeps up to date. We, in our turn, enrich our base of valuable experience that helps us to be confident in our abilities to achieve new levels. Our company has grown a pretty much since our early beginning. Currently, Siafu Platform has four divisions, which are the Main department, Siafu Design, the Quality Control department and the Sales department. In Siafu Platform we have more than 43 skilled employees. 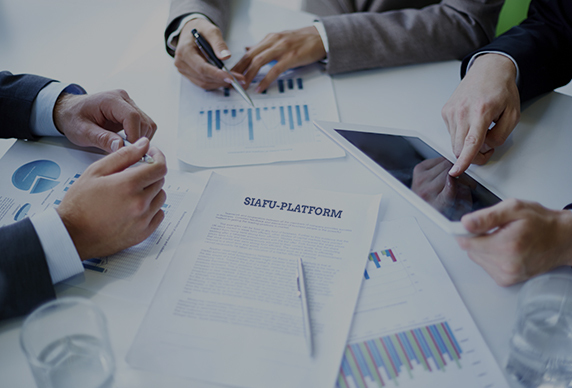 The basic principles of Siafu Platform are to achieve the highest quality of the final result of our projects. 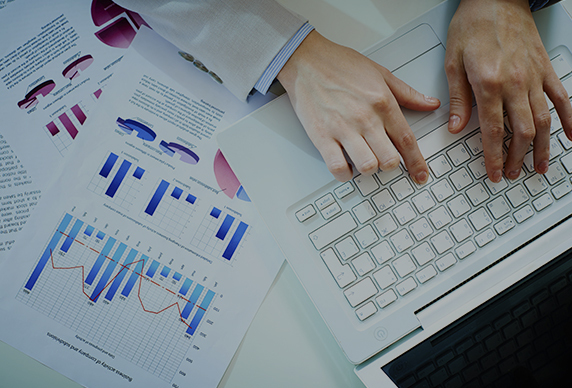 We provide CMS Management, Content Management, Data Entry and Web Research services. Honesty and openness to our customers are the bases of our professional activities. Our purposes go hand in hand with the wishes of our clients. The main goal of our work is a customer receiving the maximal results. 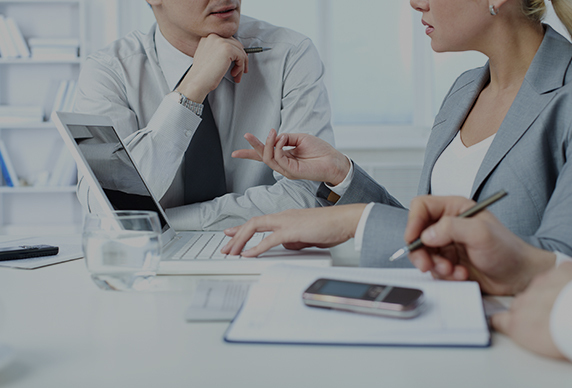 Our clients always have full and timely information on all phases of preparation and implementation of the working draft, as we are always in touch and ready to answer all your questions. To carry out a task perfectly and in time is the main objective and a professional duty for Siafu Platform.